It all started back in 1989 when a much less dishevelled Grant and John gave up fencing and landscaping for the Shedlife. Locals would come to John looking for something better than your average shed, something worth more than a neglected garden utility. With John’s academic horticulture background and natural leadership qualities, it’s fair to say he knows his wood and his staff. In Grant we have someone who can handcraft truly magnificent, real log cabins. Grant spent 5 years of his youth lumbering and constructing cabins in Canada’s northern hemisphere. Together they make perfect partners to create the perfect shed. Grant and John have poured their life and soul into their wee business and their product is most definitely a reflection of them; honest, hardworking and reliable. Gillies and Mackay is now managed by me, Cara (hiya). My goal is simple – to make my Dad (John) and Grant proud by building on the reputation they’ve worked so hard to achieve. We’ll do that by focusing on what makes a truly amazing space for you and yours. My job is to make sure Gillies and Mackay lasts for generations to come. Dad and Grant have spent 30 years pouring their heart and soul in to this business, working tirelessly to provide for the families employed and their own. It’s now my turn to work hard, provide for the G&M family and give back to Dad and Grant all that they have put in. 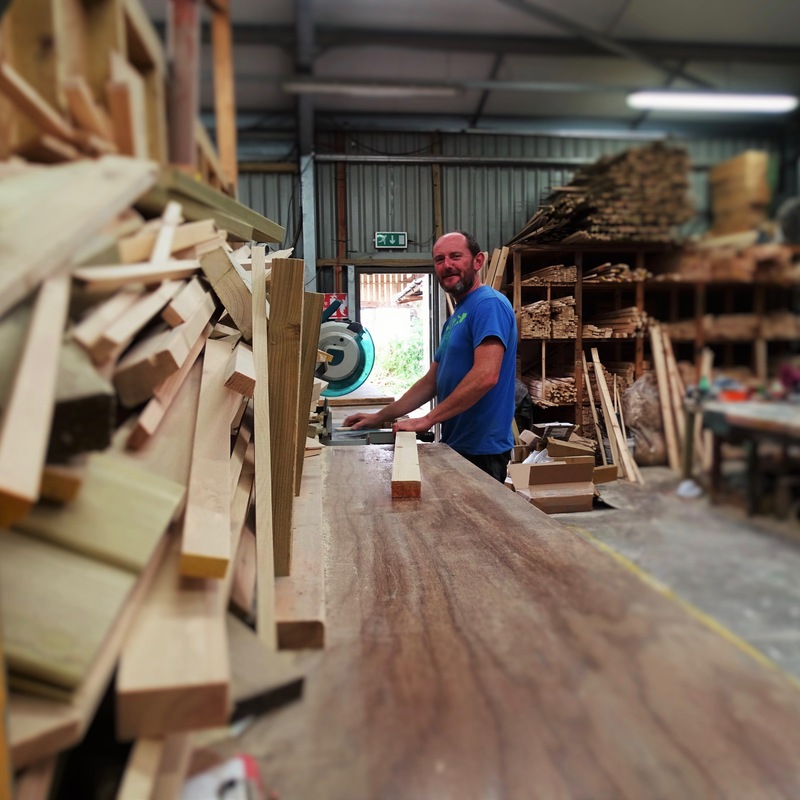 Workshop Orchestrator and Chief Wood Cutter – John, the gaffer, hand selects his Scandinavian Redwood timbers for your shed. He has a keen eye for piths, shakes and a strict policy on knotty boards. His mathematical precision is out of this world, making sure your shed is millimetre perfect. Onsite Boss Man and Bespoke Designer – Grant is the oracle and brains behind every scale drawing required to make the most magnificent Garages, Cabins and Studios, specifically for you. 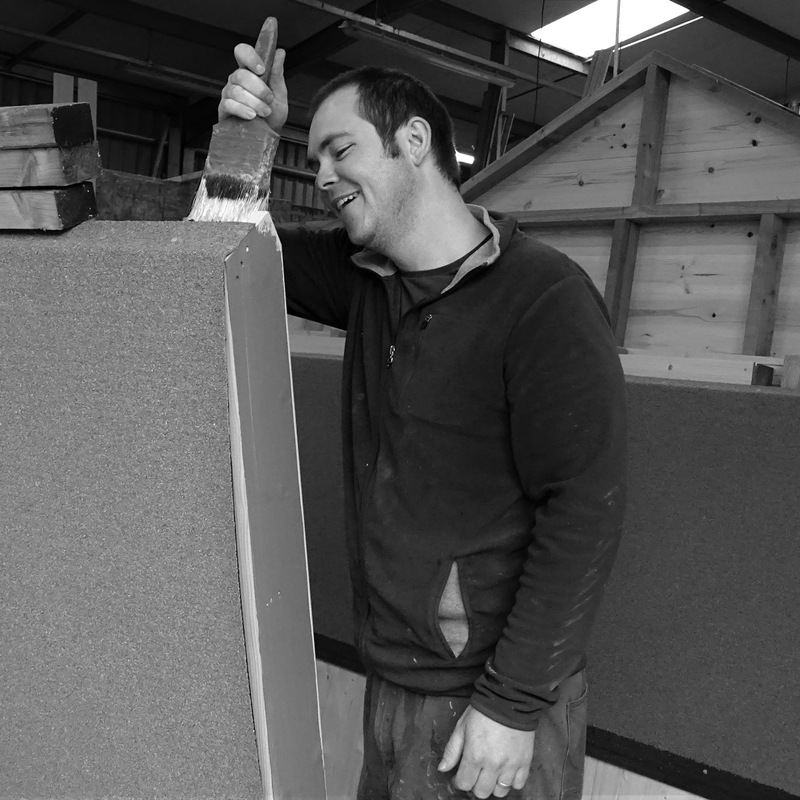 Onsite, Grant leads his merry men throughout the whole process; groundworks, assembly and finishing – all delivered without compromise. A long, long time ago, Dean joined our team to replace Grant in the workshop. Dean’s the happy one, who’s always smiling and lending a hand. His role requires fine intricacy and attention to detail, it’s a skill-set few have the patience for. Luckily for us, Dean is an incredible craftsman who knows quality when he sees it. A true credit to our family. 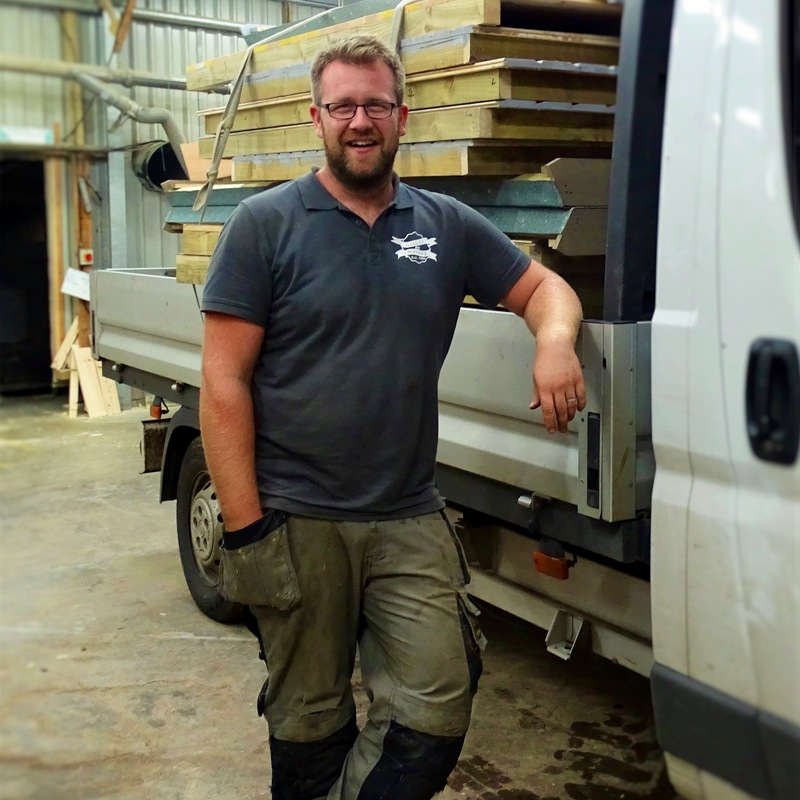 Ali is over 10 years in the making here at Gillies and Mackay Ltd. After serving his time out on site assembling the buildings and looking after our customers first hand, we soon realised his multi skilled nature was much needed in the workshop. 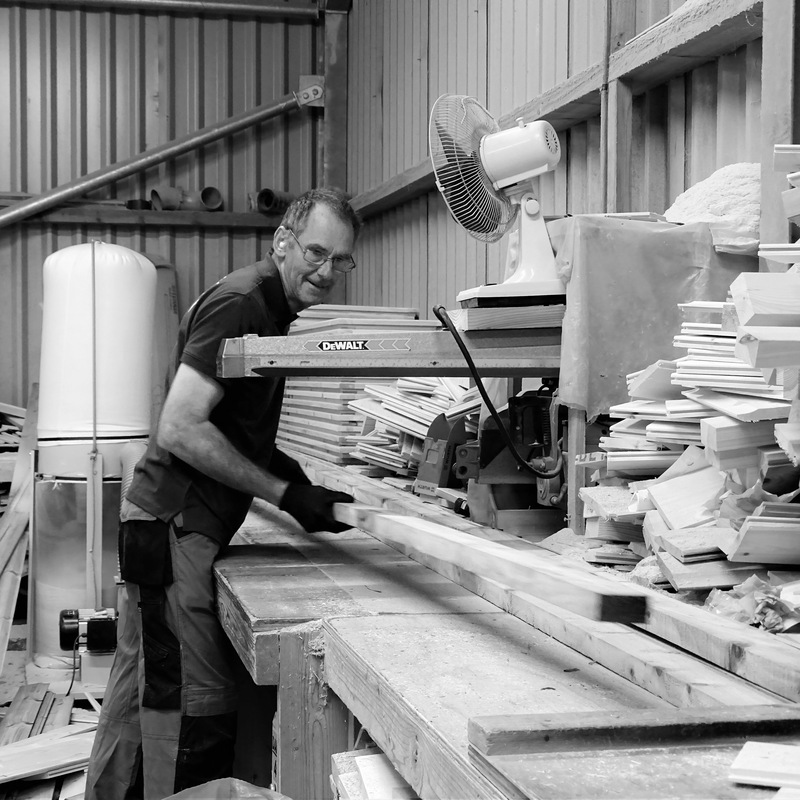 Ali is a master of his own art – he sets the whole company’s benchmark for Shed quality and production. Ali, the pinnacle of Shed makers! In Dom’s past life he was a masonry man, he loves brick and all things stone like. This comes in very handy when dealing with; concrete bases, excavation and slabs. 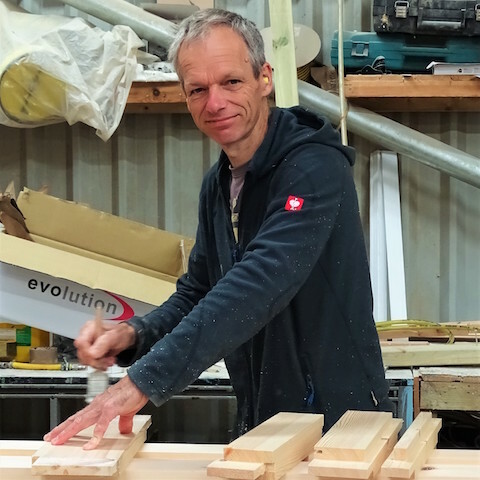 Dom single handily runs the deliveries and assembles over 500 Timber Buildings every year. Dom is one of the final faces you will see and it’ll be a jolly one at that; especially at 7am on a Friday morning! 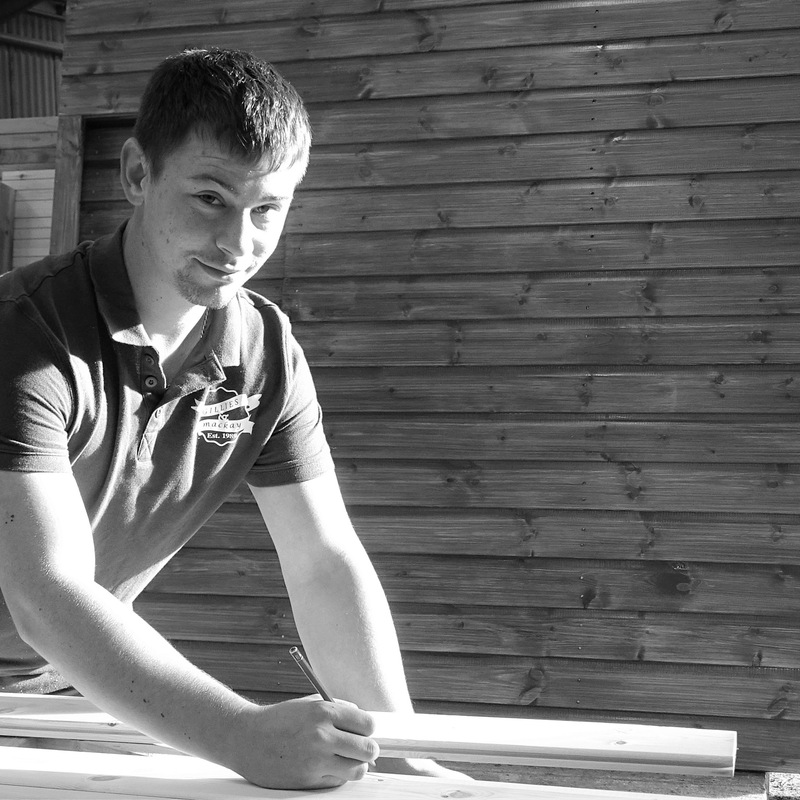 Chris has been with us since he first discovered his passion for carpentry at 16. Chris Served his time with us and like his father and grand father before him, he is a natural Gillies and Mackay advocate. Chris’s dedication is expressed throughout his enthusiasm and desire to do well each day. 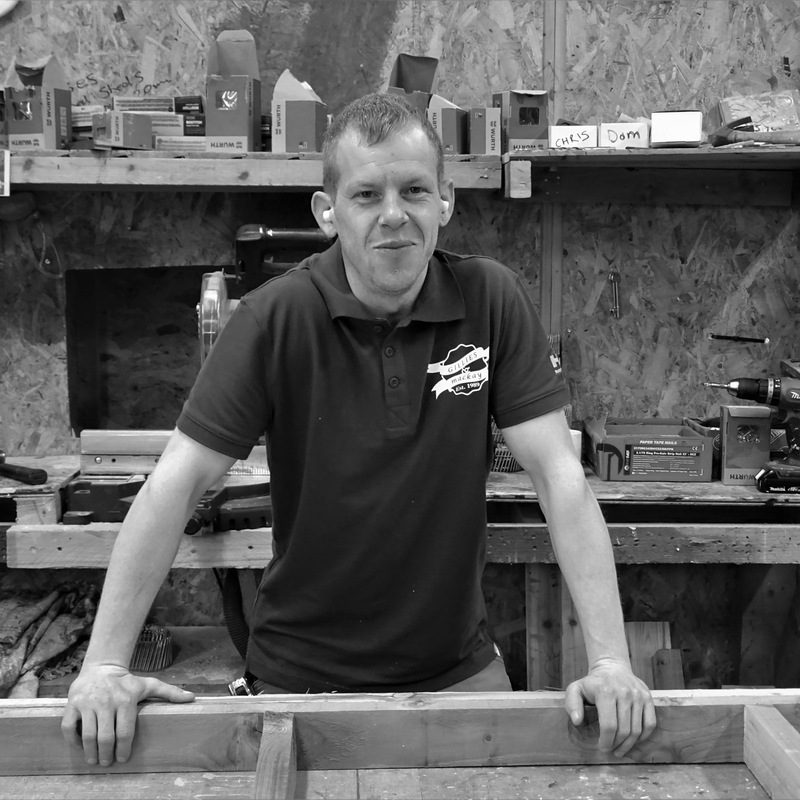 On and off the bench you can rest assured Chris is handcrafting your Shedlife to perfection. 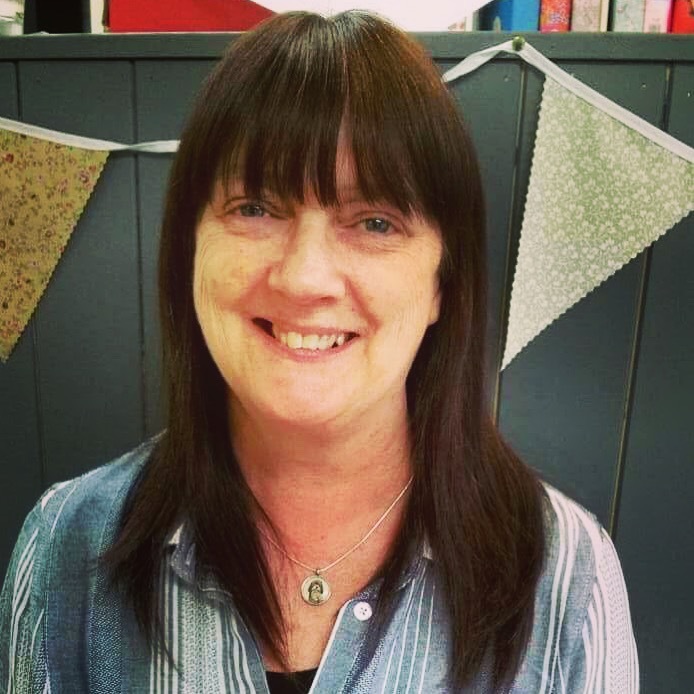 Alison is our office angel; she is the Queen of the Office and an Accounting Wizard all rolled in to one. When placing an order, Alison will be at your beck and call. She understands you and your garden, caring for every detail throughout your entire order process. Alison is the customer favourite and mine, Thank you Ali for all that you are. Duncan is responsible for cutting Ali’s buildings. Duncan also machines all the Summerhouse Doors and Windows which require traditional Mortise and Tennon joins. 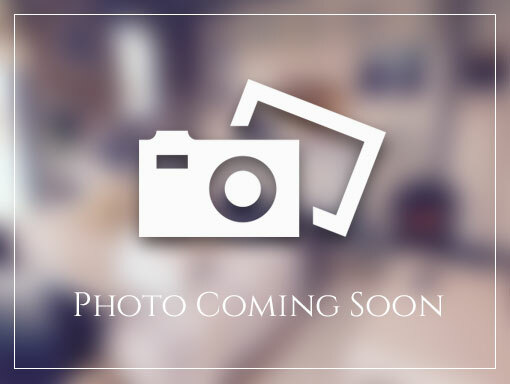 Duncan is a kind soul who always offers to help others and loves to chat away to customers. Before his workshop days, Duncan helped with sales and holds the record for the most Dunsinane’s ever sold! 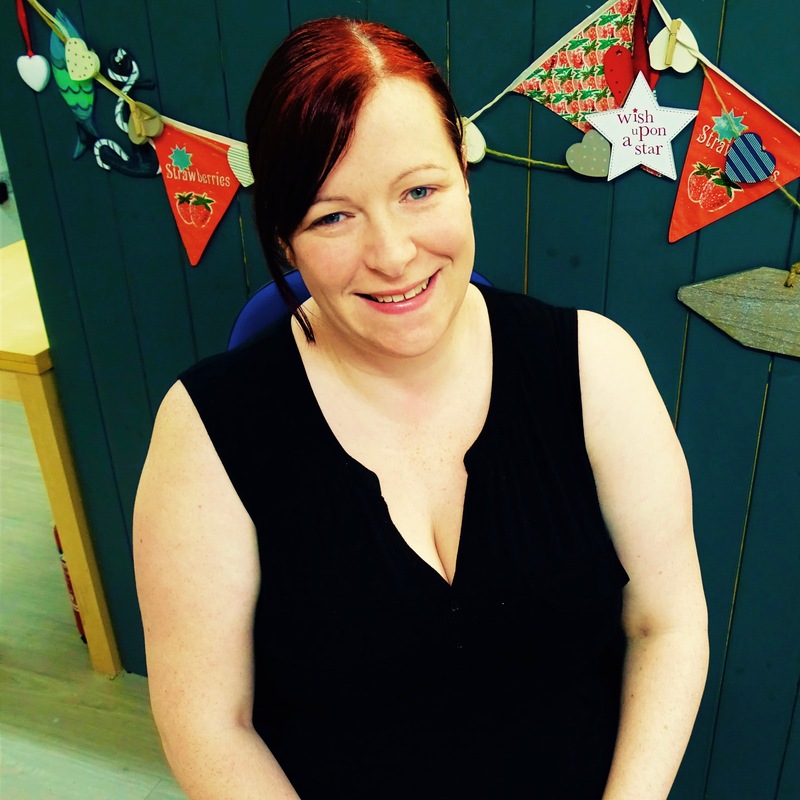 Cath, originally joined us to cover Alison’s maternity leave but after a year I just couldn’t let her go. Cath is an exceptional administrator and I knew if we were going to grow this business, Alison and I would be lost without her. 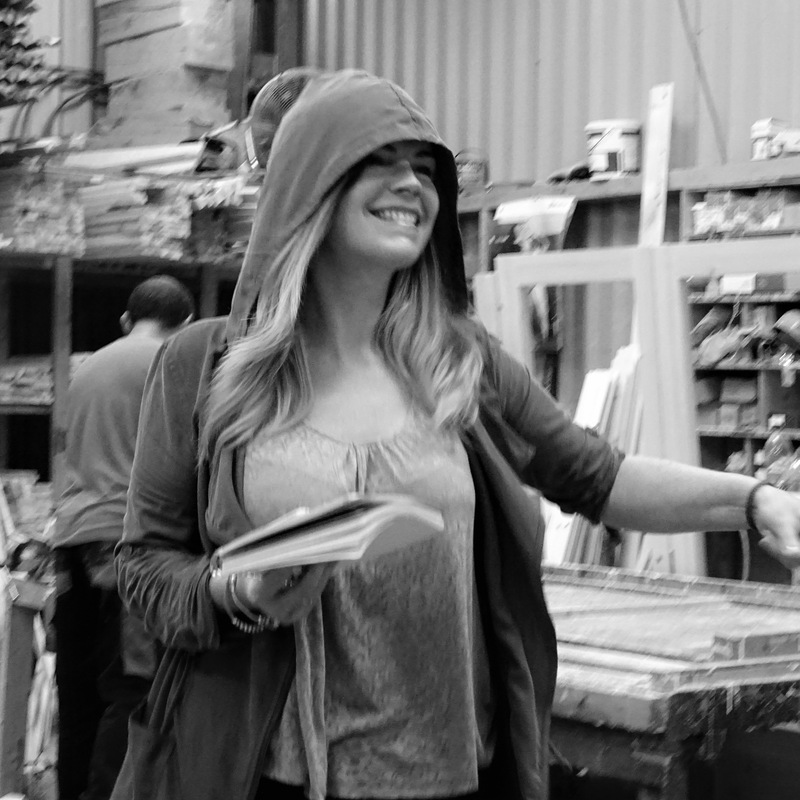 Cath handles everything in her stride, never missing a beat. Legend within the team and an amazing support to me on this journey.